Content marketing is becoming more and more popular. For agencies ill-equipped to write content themselves, a no-brainer is to hire a professional copywriter. However, there is huge debate online over how much a “good” copywriter costs. To answer this question, marketers turn to blog articles that discuss the varying copywriter rates. Unfortunately, then the biggest debate of all is whether a copywriter should be paid per word or per project. For example, a 1,000-word blog post about the benefits of SEO can be fairly easy to write. However, copy for a short advert about a biochemical engineering company is a lot harder to write due to the level of knowledge and expertise needed in that area as well as the limited word count. Typically, a company would only hire a copywriter who is experienced in their industry but there are still many challenges copywriters are faced with that aren’t always visible to a company. All of these factors and more influence what a copywriter charges. With higher demand for copywriters, everyone wants to know what the most competitive copywriter rates are for well-written content. Pay per word is exactly what it says on the tin. Copywriters are paid for every word they write. It seems that nowadays an intermediate to advanced copywriter can earn anywhere between 10 cents to $1 per word, meaning that a 1,000-word piece of content could be $100 or $1,000. But does this guarantee high quality? Word counts are sometimes necessary but quite often good copy is short and sweet. Higher word counts can lead to lower quality work because there is a higher opportunity to waffle. For example, it is well known that Dickens wrote long books because he was paid by the word. Sure, his books are classics, but could they have been better if they were shorter? The point is, is that a copywriter could write a more engaging and interesting article in 500 words instead of 1,000 but the price per word wouldn’t reflect their ability and knowledge to do so. 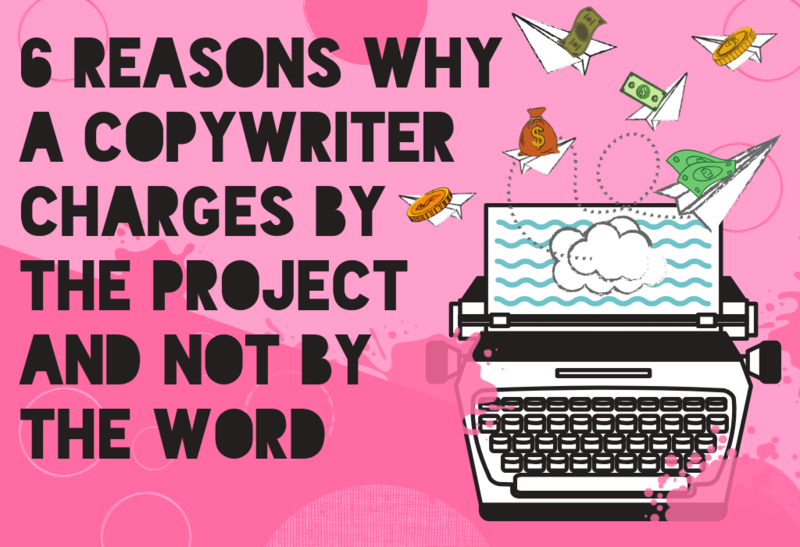 Copywriters are making a shift towards charging per project as they are realizing they need to be paid for their years of experience, knowledge of an industry, and expertise of crafting good content. Pay per project focuses on paying a copywriter a flat rate fee for a specific project. This method actually makes the most sense. You don’t pay for the weight of the food you eat in a restaurant you pay for the entire service provided, and so copywriter rates shouldn’t be any different. Companies need to pay for the entire service provided. The difference between content that converts and doesn’t could be worth a lot of money. Well-written website copy could persuade a person to invest in a product or service while poorly written copy may deter consumers. Experienced copywriters are able to produce high-quality content that converts, so if they that their copy will generate $$$$$ in sales, they should receive more than 4 cents per word. Huge brands have taglines of only a few words that have a huge impact on the way consumers perceive them. For example, Nike’s ‘Just Do It’ tagline encapsulates the company’s brand personality and is instantly recognizable to consumers worldwide. It is so much more than three simple words. It’s also highly unlikely that Nike paid $0.07 per word for their iconic tagline. Creative content that adds so much value to a brand can be much harder to create than people realize. If a piece of content needs to be x-words long for SEO-purposes, that’s one thing. However, most of the time copy simply needs to be “as long as it needs to be” in order to be effective, as determined by the copywriter. Paying copywriters for an arbitrary word count is rarely necessary. Paying per project allows a writer to use as many words as needed to get the job done whether that’s only a few sentences or an entire page. Writing a lot of words is easy, but it takes time and experience to know how to create high-quality copy that will be valuable to a business. Anybody can waffle on for 1,000 words, but cutting words down into the most effective form takes time. For example, copy for a short advert is likely to take a lot more time and effort than a long-form blog post. This is because the advert needs to contain enough information about a product or service, why it is beneficial for a person to have, highlight key features, use the right language to persuade a consumer to buy it, and ensure that it will engage the target audience, all in a few words. Not as easy as you first thought right? Copywriters are more than just wordsmiths – they have years of experience in certain industries making them valuable in a particular niche. In order to create engaging pieces of content, a copywriter needs to research the target market to understand what appeals to their client’s audience, collect information about the topic to ensure key figures and relevant examples are used, and fit the content into the existing content strategy. The copywriting process will often include market research, topic research, creating surveys, conducting keyword research, interviewing experts, creating an outline, determining calls-to-action, and much more. When you are paying a copywriter per project, you are compensating them for this time. Copywriters tend to specialize in specific niches in order to be experts on the topic. 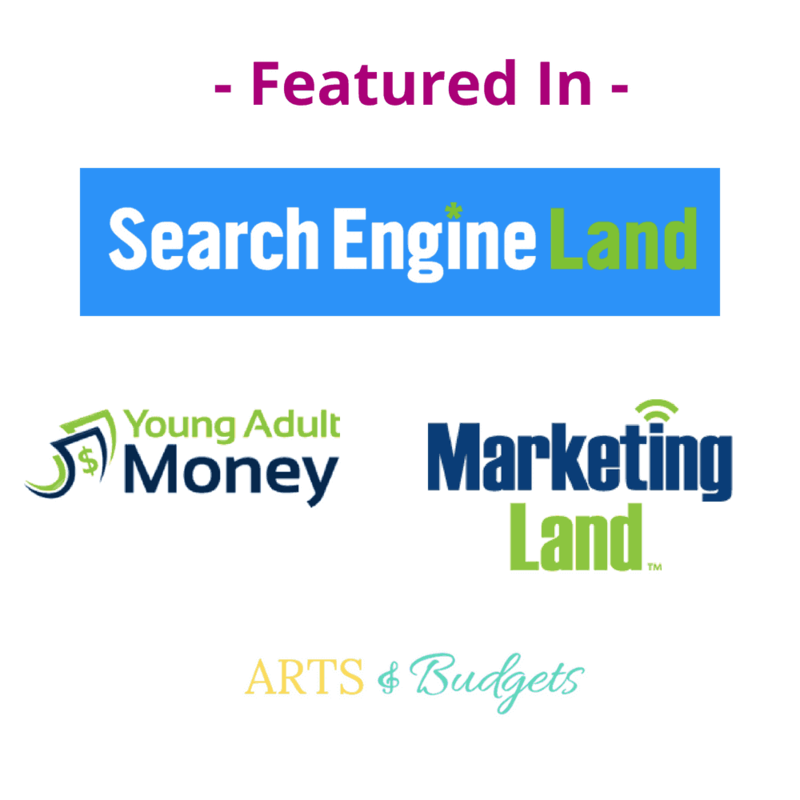 They put the time and effort into consistently keeping up-to-date with industry trends in order to provide a client with accurate, timely, and thorough content. As we’ve already discussed, copy involves a whole lot more than words on a page. Copywriters need to be wordsmiths and marketing professionals in order to create great copy. Nowadays, every piece of content needs to be marketable on a website and on social media. It often needs to include specific keywords to boost SEO and include engaging snippets of information to entice an audience to buy. Copywriters charge by project rather than by word because so much goes into creating words on a page whether it’s 5 words or 1,000 words. It is years of experience combined with writing skills that have been perfected, and knowledge of an industry that will enable a copywriter to produce content that is valuable to a company. Once marketing agencies understand they are paying for a full service that could generate millions in product sales rather than just a few words on a page, they will realize the importance of paying a fair price for high-quality content.